New World continues to invest in its properties to ensure that our residents have homes that meet or exceed a decent standard. 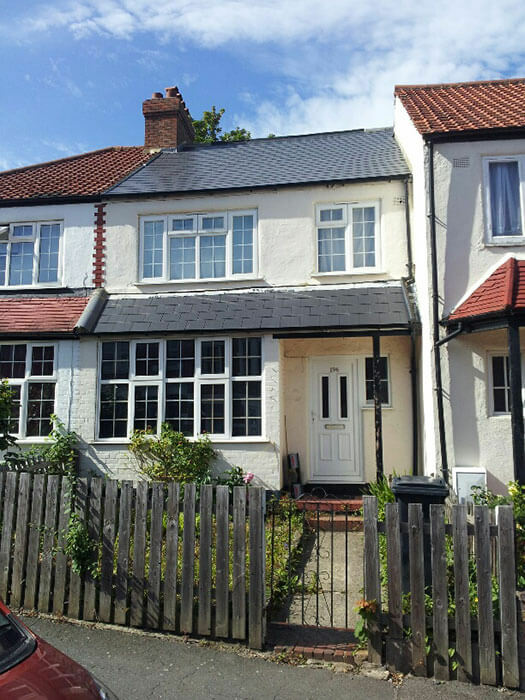 Periodically we employ surveyors to undertake a comprehensive stock condition survey of all our properties to provide an accurate and independent overview of our maintenance requirements now and in the future. This allows us to budget and plan ahead in order to deliver timely upgrades of kitchens, bathrooms or heating systems for instance. Over the last 3 years since our last survey in 2015, we have responded to the information from our surveyors by undertaking several large projects. 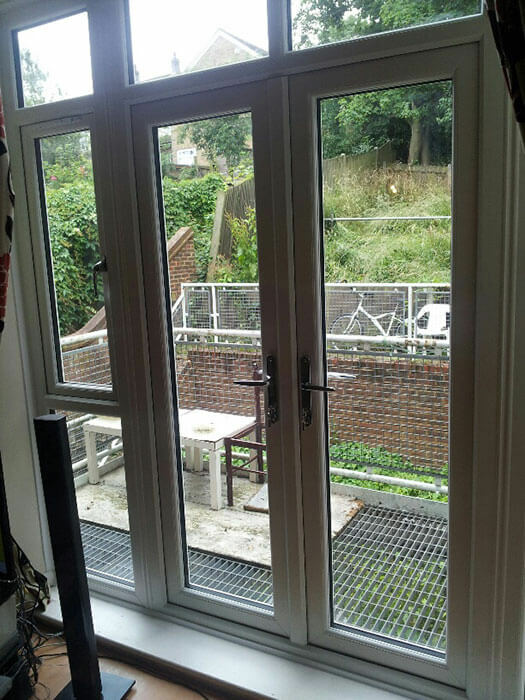 Timber framed windows and French Doors in 14 properties at our scheme in Streatham were replaced with modern, energy efficient uPVC equivalents in 2016 and a similar project in Peckham followed 12 months later when another 14 properties were likewise fitted with uPVC windows. 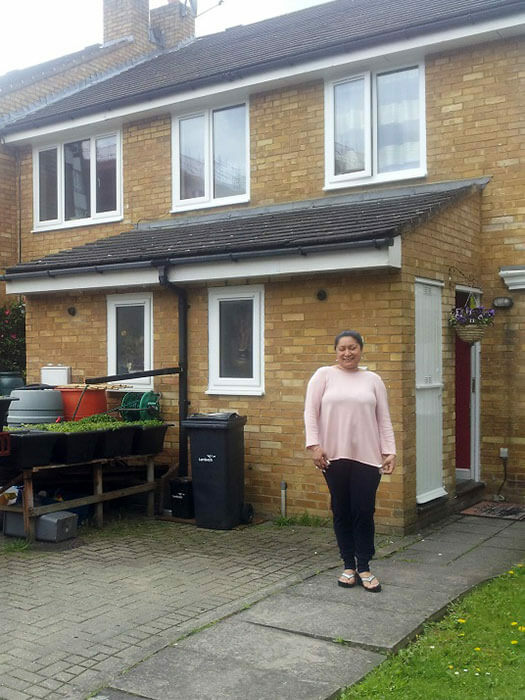 In the same period, 11 kitchens were replaced concurrently at our terraced houses in Rotherhithe. 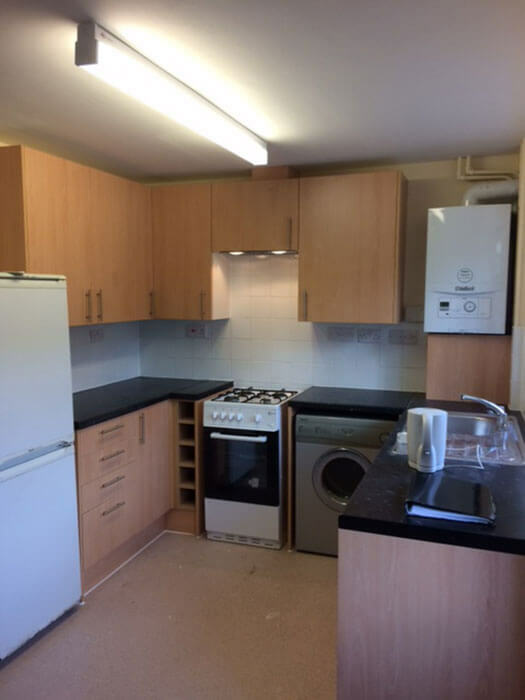 New World constantly reviews its commitment to providing warm and efficiently heated homes and all 21 of the flats at our block in Southwark were fitted with new condensing boilers and radiators in 2015. This is in addition to the replacement of up to 20 boilers each year at individual properties where the existing heating systems have reached the end of their working life.